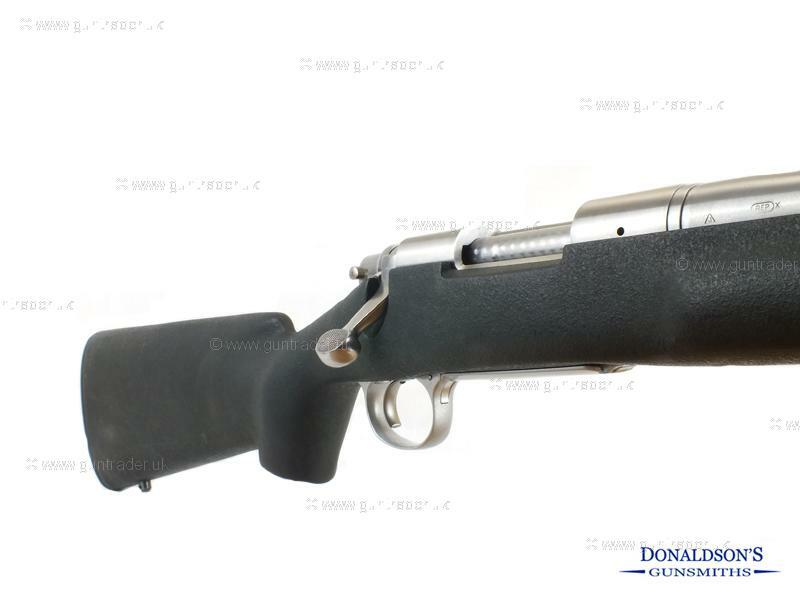 Superb Model of Remington, Stainless fluted barrel with 1 in 12 twist & H.S Precision stock. Threaded for a sound moderator in 5/8 U.N.F and picatinny rail. For enquiries on this gun please quote location number 262.